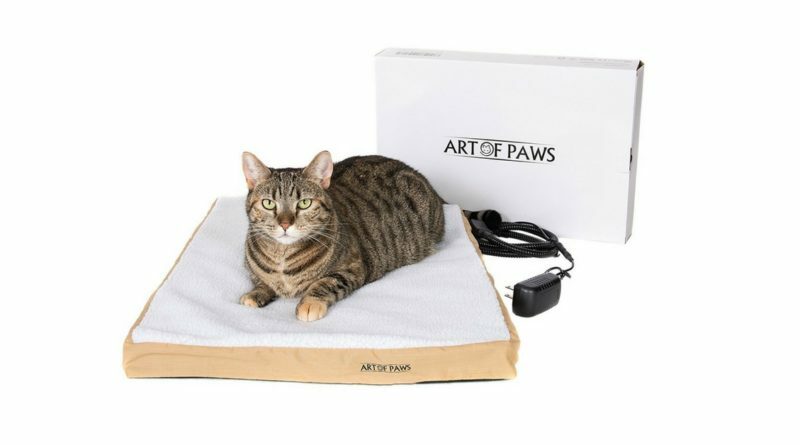 The Art of Paws Heated Cat Bed is an instant hit with cats. This basic looking pet mat might not look like much but it delivers exactly what your cats want when it comes to comfort. With some added safety features and an easy-to-clean cover, this cat bed is also a winner for cat owners.